 The Writers Guild Foundation, in partnership with the USC SCA Network Leadership Committee, presents an evening featuring USC School of Cinematic Arts writers. The panelists, working in the areas of network, cable, and streaming platforms share their experiences in working in the entertainment industry as a USC School of Cinematic Arts alum. We’ll learn about their career paths and hear their opinions about the craft of storytelling.